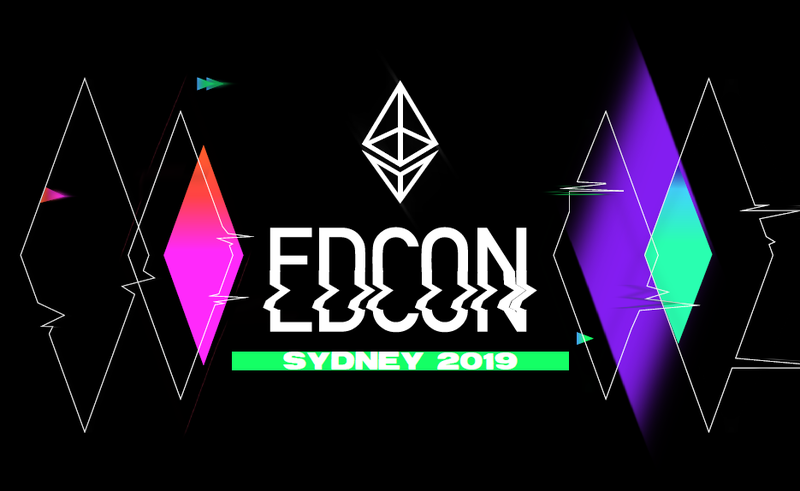 EDCON 2019 will take place in Sydney, Australia, on 8-14, April of 2019. EDCON is an annual global Community Ethereum Development Conference, aiming to boost the communication and interaction of Ethereum communities worldwide and to accelerate the development of Ethereum ecosystem. EDCON has made quite effects on blockchain tech in the previous years. Till now, EDCON has grown into an anticipated and influential conference series. With the support from the Ethereum Foundation, EDCON2019 will continuously contribute to the Ethereum community. To improve the communication and integration among the various global Ethereum communities and to promote the development of Ethereum ecosystem, EDCON will continuously focus on enhancing the engagement of global Ethereum communities. (1) EDCON Hackathon: an event with non-stop creative storming for participants. and applications, as well as their community building and development plans. after a week of hacking and sessions. 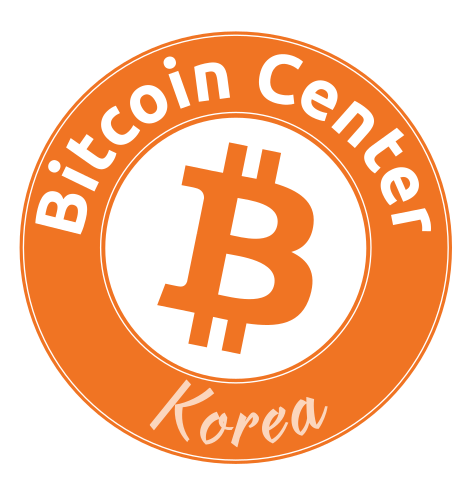 The conference is expected to attract 1000+ attendees, and possibly 100+ worldwide founders and developers for EDCON2019.